compelling narrative by a gifted, driven, and visionary poet. It was then loved, celebrated, admired, produced in beautiful illustrated manuscripts and, as such, served successive empires as the talismanic touchstone of their always fragile legitimacy. All those empires eventually collapsed, and European colonial modernity dawned on the Persian-speaking world—from India to the Mediterranean shores. Postcolonial nations emerged and laid varied claims on the Persian epic, as did states seeking legitimacy from the bygone ages the Persian epic represented. It was a mismatch, but it worked. The varied worlds the Shahnameh has historically inhabited are no longer there. 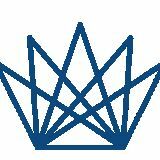 The world in which it now lives is no longer a Persianate empire. 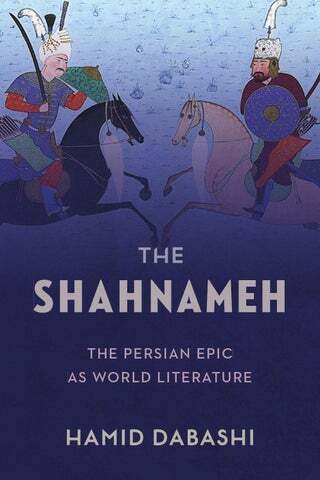 It is an American empire—fragile, clumsy, dysfunctional, self-destructive, abusive, vulgar, producing its own unconvincing epics, therefore in no need of any “Persian epic.” The poetic power of the Shahnameh, however, was never contingent on any imperial anchorage or abuse. It gave those passing empires the symbolic legitimacy they needed and lacked but kept the substance of its own poetic sublimity to itself. It is now precisely that poetic sublimity that must be matched and mixed with the fragile world the Shahnameh today inhabits. The fragmented world in which the Shahnameh now lives, and in which it can lay a claim to being world literature, renders its stories allegorical, as indeed the closed-circuited totality of this world opens up the infinity of its poetic possibilities, its intuition of transcendence, now as forever definitive to the Shahnameh. My book is about this matching, this approximation: bringing the Persian epic to a close encounter with a fragmented empire it now inhabits, it can never legitimize, and it will ipso facto, discredit. The Shahnameh is a long beautiful poem now mostly read in English, the language of an empire upon whose flag “the sun never set.” It is reported that Herodotus once used that phrase for the Persian empire. From the Achaemenids to the British and now the American, empires rise and fall, all reflected in the shining pages and magnificent stories of a Persian epic that has endured and survived them all—to teach them a lesson or two in humility, and give the rest of us the good tidings of resistance, resilience, and triumph, so we can all learn that if empires lasted the whole world would be reading the Shahnameh in its original.